If you achieve something, you should definitely celebrate. And why not plan a celebration in an unusual place, totally in private yet with the best view of Prague? 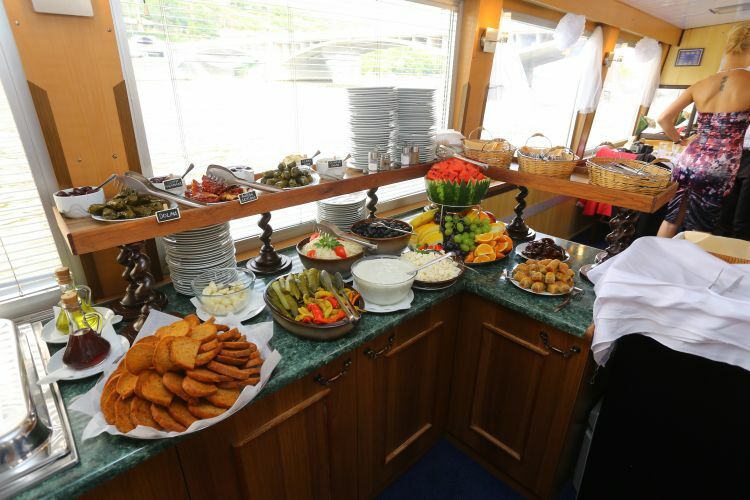 Whether it's a graduation, an anniversary, or simply the arrival of spring, we will be happy to organize your celebration on one of our boats. We can arrange tasty buffets and other refreshments as per your request. Drinks can be purchased at the bar, or can offer cost-effective drinks' packages for you. Should there be anything missing in our offer, just tell us. You can play your favorite music from the audio system or we will be happy to arrange a live band for you. 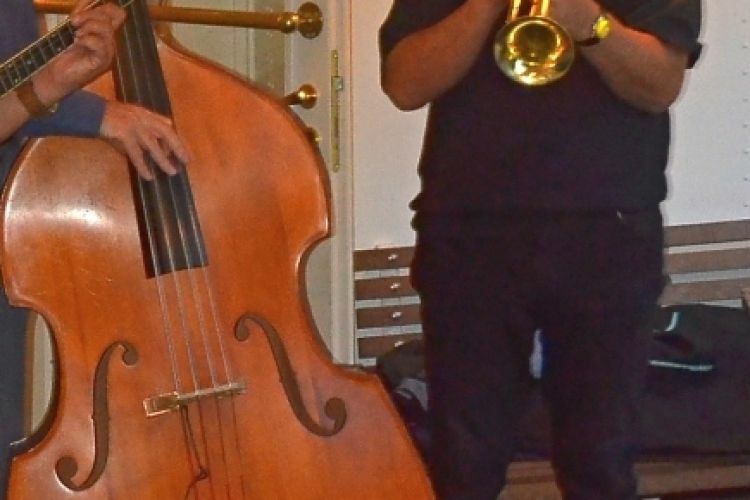 Do you like jazz or would you like to experience a cruise on the Vltava river with a harmonica on board? Do not hesitate to express your wishes. Do you want a professional photographer or cartoonist to document your moments? Would you like to surprise the guest of honor? Would you like theme decorations or a birthday cake? Do not hesitate to call us. We will give you our best advise, help creating the event and do the work.